The term allocation refers to the allotment of capital funds into a particular investment opportunity. Hedge funds are private investment funds managed or traded with the objective of avoiding losses in a declining market while shooting for higher-than-average returns during periods of economic growth. Hedge funds use sophisticated and proprietary techniques that are less common with more everyday investors, such as buying and selling options and short selling. A hedge fund, whether a U.S. hedge fund or an offshore BVI hedge fund is typically managed by one or more hedge fund managers who make the allocation decisions on behalf of their investors. There are mixtures of different strategies employed by hedge fund managers; nonetheless, the basic process of trade allocation is reasonably consistent on a large level. The first step in the hedge fund trade allocation process is known as strategic allocation. During this stage, hedge fund managers look at the goals of the investors in their funds as well as the limitations facing the investors. In essence, the fund manager seeks to create a strategy that reaches or exceeds the fund members' preferred return while staying at or below their acceptable level of risk. The fund manager will create a portfolio that, in the long term, should meet both these goals. 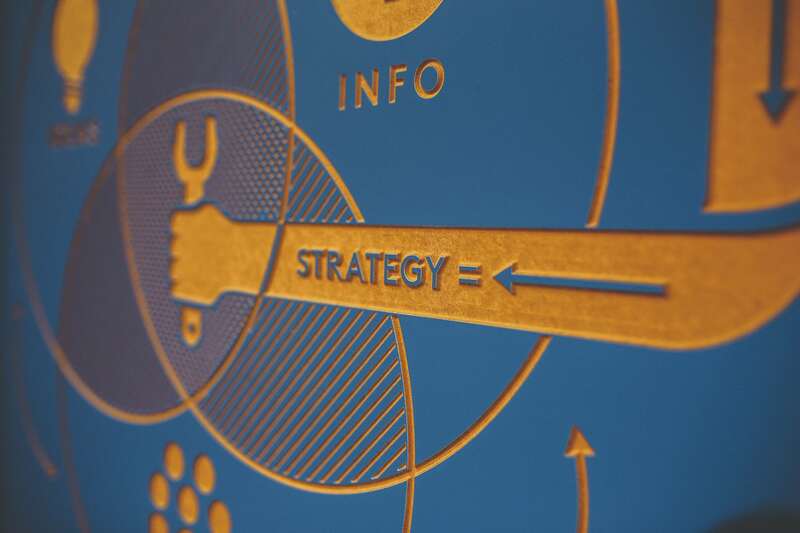 Tactical allocation refers to shorter-term trade decisions that seek to take advantage of shifting risk-return dynamics within the strategic portfolio. For example, stock in Google might be within the broader strategic allocation plan of a hedge fund; however, changes in the outlook for the performance of that stock might cause a hedge fund manager to buy or sell larger amounts of the security in the short term. An important difference should be made between asset allocations done top-down versus bottom-up. The top-down looks initially at which markets appear attractive and then looks for securities or investments within those markets. The bottom-up asset allocation focuses on looking at specific securities or individual investment opportunities. 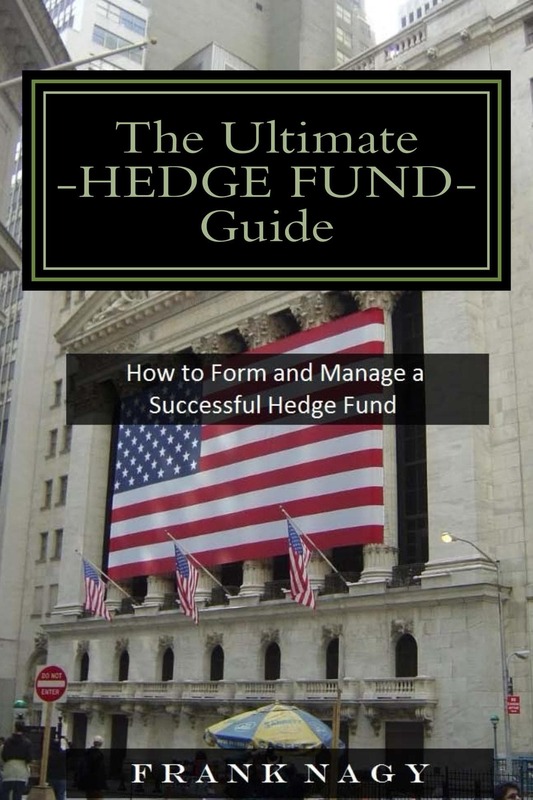 I understand that for some, this article is basic; however, there are many others that want to get a better understanding of the hedge fund formation and management process. Hiring an experience hedge fund consultant will greatly reduce the burden of setting up your hedge fund. A good consultant will make the appropriate introductions with the proper service providers that will best suit your needs.